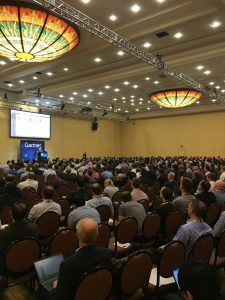 Next week, 4,000+ data and analytics leaders will gather in Orlando, Florida for the 2019 Gartner Data and Analytics Summit. Microsoft is very excited to sponsor this event and bring some of our best experts to meet with attendees to discuss how to drive data and analytics into the core of your business. 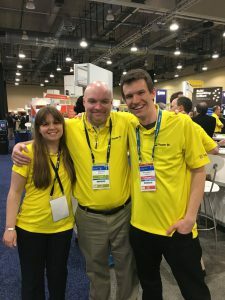 We will showcase technologies across Business Intelligence, Artificial Intelligence, Big Data, Advanced Analytics, and Business Applications solution areas that allow organizations to bring together people, data, and processes to drive business value. We will have a big team of experts on-site to help with any questions you might have about our solutions and products. 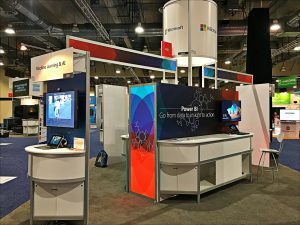 We will be ready for you at the Microsoft booth (#311). Join us to learn more about our data & analytics solutions with live demos and 1:1 conversations with our subject matter experts. We will also have a rich schedule of theater sessions at our booth. For more details, visit our booth while at the event. We are looking forward to seeing you in Orlando. Can’t make it but eager to learn more about Microsoft Data & Analytics? Check out our Power BI webinars and Azure resources.